Mission: Making taxes and accounting understandable. Motto: Our advantage is that we care. Eugenia L. Foster, CPA LLC was founded in 2002. We are a public accounting firm that strives to assist our clients by using laymen's terms to answer questions, explain reports, and explain consequences associated with various financial and business choices. We fully understand the difficulties (and the joys) of running a business and take deep pride in helping local business owners keep their finances in order, save money, avoid mistakes, and free up more time to focus on managing their business and spend less time on their books. We also believe that listening is the foundation of a long-term relationship with our clients, which leads to trust and respect. This is why we truly care about our clients and make every effort to help our clients understand their financial and tax situations. We are honored by the trust and confidence our clients place on our advice and insight. We make sure we continue to deserve our clients' trust and respect by staying abreast of accounting and tax law changes and by taking a proactive interest in the smooth financial management of their businesses. We focus on small business accounting. However, we welcome the opportunity to work with individuals as well. Our services include bookkeeping, compilations, payroll, tax preparation, QuickBooks training, and general consultations. All work is done within our office. Eugenia is a distinguished member of the accounting and tax industry with over twenty-eight (28) years of experience working in tax preparation and accounting. She began her career in 1985 when she decided she needed to understand and know what was on her own tax return. Her first class was the basic H & R Block tax course. This course opened doors and resulted in a job opportunity. During the first tax season that Eugenia worked, she became obsessed with the business and started taking other tax classes. She worked for H & R Block from 1986 until 1995 in various capacities, including tax preparer, instructor, and office manager. Then, in 1995, Eugenia made the decision to focus on her education and get her CPA certificate. While in college, she worked for various small businesses, assisting them with their accounting, payroll, and tax compliance. 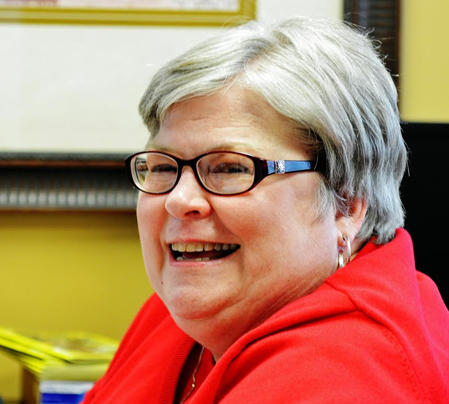 She also worked for two CPA firms: one in Roswell and one in Kennesaw. 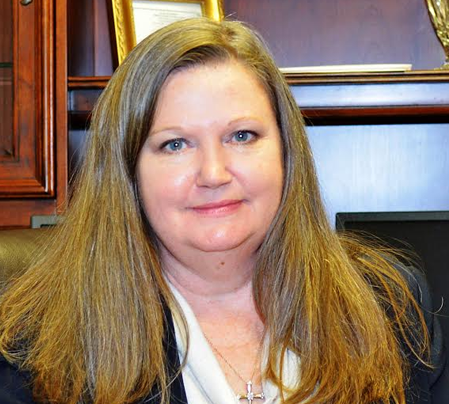 Rhonda Smith is the long-time reception/administrative assistance. She has worked for Eugenia since 2008. She has a friendly and accommodating personality. She is extremely organized (the person who maintains order in the office). She is fundamental in maintaining phone inquiries, welcoming and hosting our visitors, scheduling appointments, providing administrative assistance, finalizing tax returns and keeping Eugenia on schedule. Prior to working for Eugenia she helped her husband in his various business ventures. She loves our clients and shows everyone the respect they deserve.